Show Us Your Jack-O-Snacks To WIN! Happy October, Flavor Lovers! We’ve been playing with our food in the SUNSET® test kitchen and the results have been spooktacular. These hand-crafted creations featuring Zima™ sweet snacking tomatoes have inspired our very first Jack-O-Snacks Photo Contest! 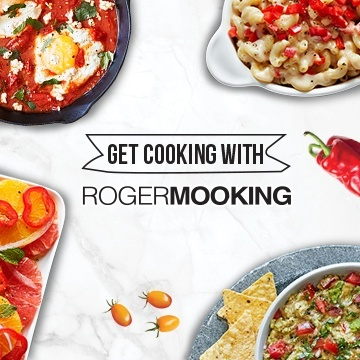 Get creative in the kitchen and you could win an amazing SUNSET® prize pack, full of kitchen swag. 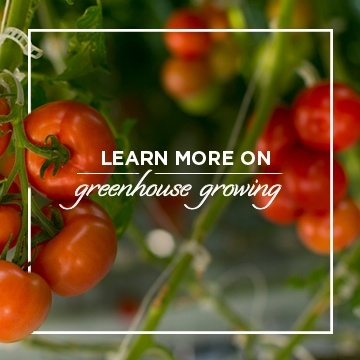 Let your creativity flourish using Zima™ tomatoes and any of our other gourmet, greenhouse-grown fresh produce as the foundation of your very own frightening food designs! 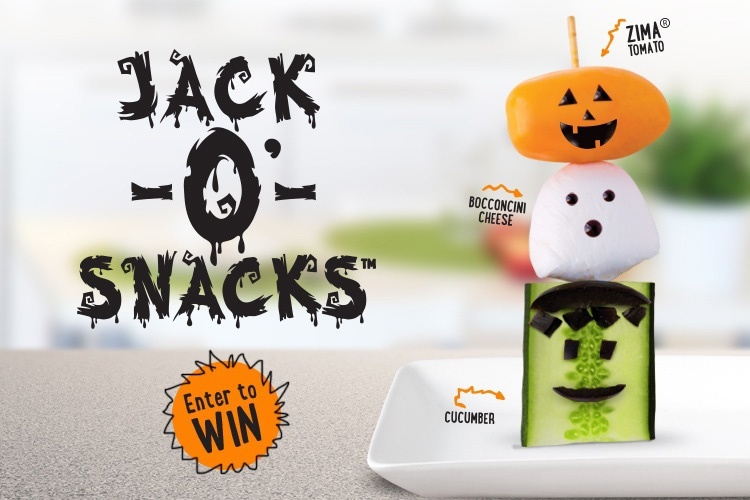 From October 5, 2015, to October 31, 2015, share your Halloween-inspired recipes with us on Instagram, Facebook or Twitter using the hashtag #jackosnacks. We’ll award the spookiest, cleverest submission each week with a Prize Pack overflowing with SUNSET® produce and kitchen swag. We’ll select one winner each Monday from October 12 – November 2, 2015. The contest is open to residents of the United States and Canada only and entrants must be 18 or older. Remember to tag @sunsetgrown and include the hashtag #jackosnacks with your photo for your entry to be complete and considered. 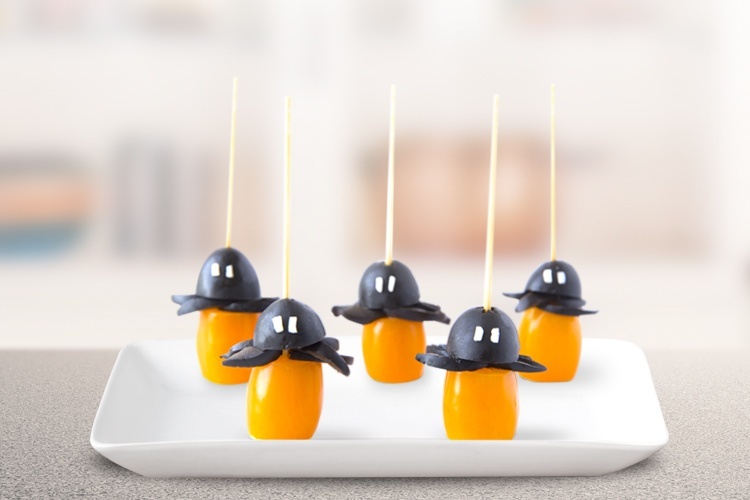 Check out a few of our spooky and snacky, edible creatures to get your creative juices flowing. We can’t wait to see what you come up with! Happy Halloween! For this creation, we used a black olive for the body, sunflower seeds for the teeth and Zima™ tomatoes for the wings. Using a black grape instead of the olive works just as well and gives this snack just a little extra sweetness. These quick and easy caprese eyes are sure to be a crowd pleaser! Fresh basil, Zima™ tomatoes, bocconcini cheese and black olives are all you need to make this delicious snack. Drizzle it with balsamic glaze to make it look extra spooky and taste extra delicious! How cute are these?!? These little spider bites are a perfect sweet and savory snack, pairing Zima™ tomatoes with black olives and coarse sea salt for the eyes.